Perfect for your Dogs & Cats! Mammals have an Endocannabinoid System just like humans do! The role of CBD and other beneficial cannabinoids are to stimulate the Endocannabinoid System (ECS) which encourage balance in the body’s various systems, and allows cannabinoids to provide the numerous benefits we are aware of today. The ECS is comprised of receptors, referred to as CB1 and CB2, which aid in the homeostatic regulation of the organ systems. The CBD found in Grand Valley Hemp Infusions is sourced from locally grown hemp. 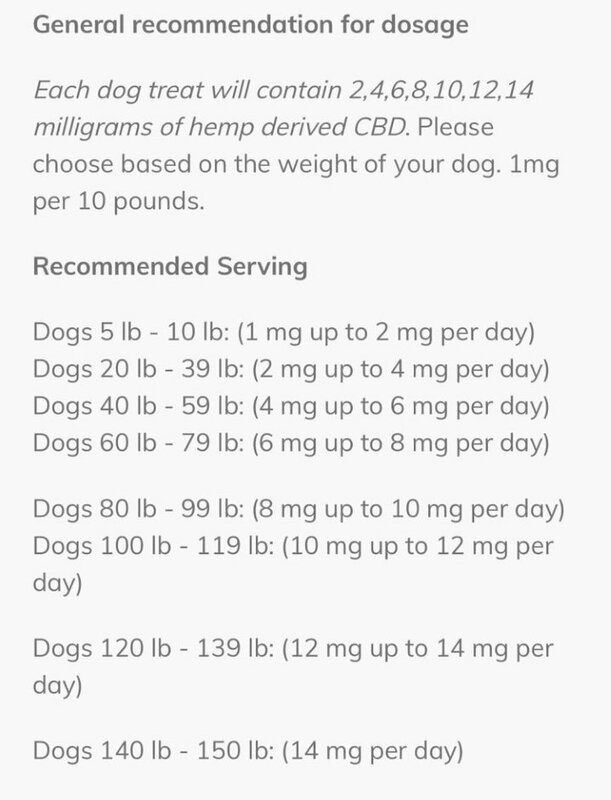 By definition and by law, industrial hemp is <0.3% THC, therefore has no psychoactive effects when used and will not get your pet high. This product may interfere with the uptake of P450 Drugs. 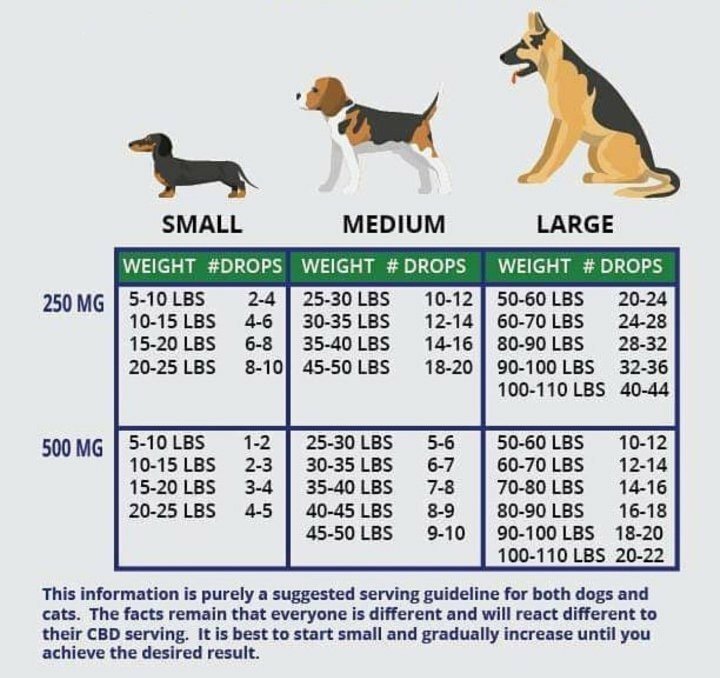 If your pet is taking a P450 drug, always consult your veterinarian before use and for dosage recommendations.